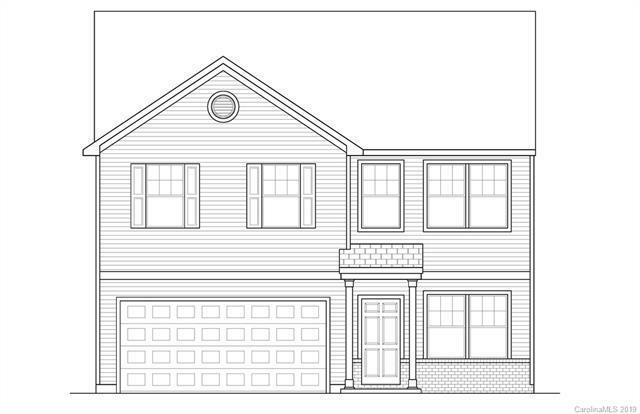 Hidden Lakes is one of our brand new construction locations in the Statesville/Troutman area! Just minutes fromDowntown Troutman, as well as dining, shopping, and area parks in Statesville! 3BR/2.5BTH with private study,large great room, and formal dining area. 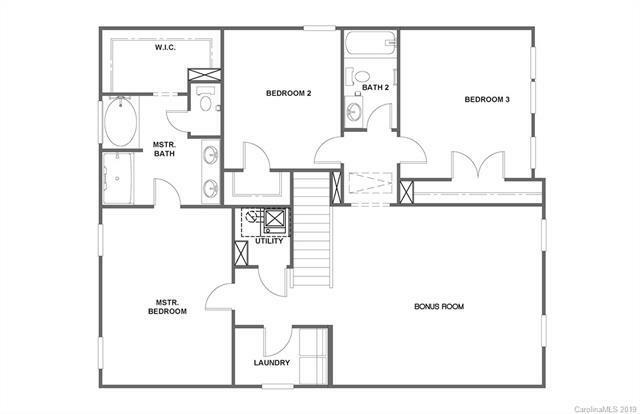 Master bed features spa like bath with dual sink vanity, garden tub, andwalk in closet. 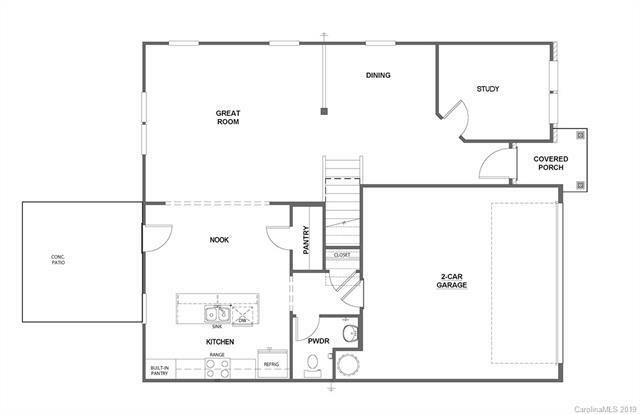 Large Game room offers additional entertaining space or children's play area!